Hello. Welcome to Friday Favorites! 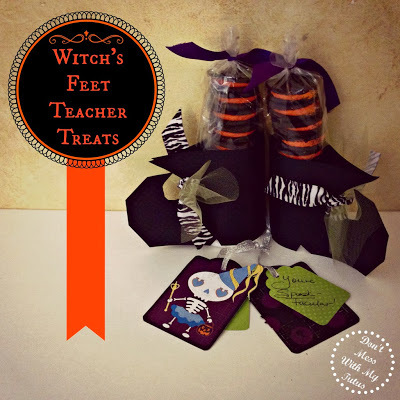 This week I’ve got some fun Halloween Treats for you! Hope you enjoy. Also, please check out my latest giveaway from Publix and my new giveaway for Scotch Expressions Tape. Thanks for stopping by this week. Link up below! 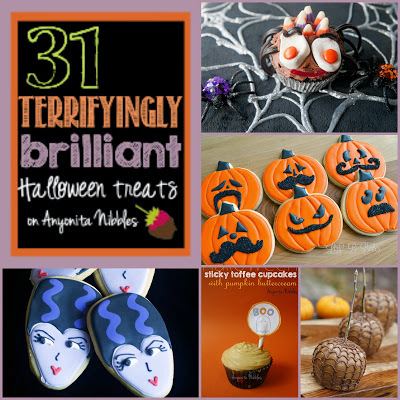 Awesome Halloween Treats, so much fun! Hope you have a great weekend and thanks for hosting! I am making some black cats today out of chocolate cookies. Candy corn for the eyes, red m&m for the nose, fork prints for whiskers and pinch the cookie for ears. Super excited about them. I will post them next week! Thanks for hosting! This is my first time stopping by, but I’ve added your button to my party page so I’ll definitely be back 🙂 Have a great weekend! 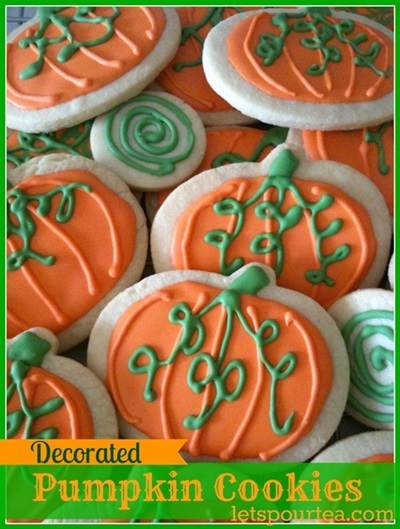 Thank you so much for featuring my Pumpkin Sugar Cookies! Also, for the great link party. See you next time!